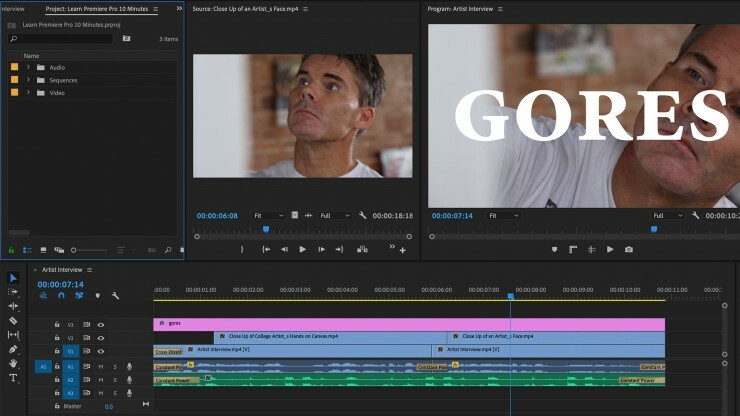 This tutorial will give you a basic overview of how to edit video with Adobe’s Premiere Pro editing software. In just 15 minutes you’ll learn how to navigate the interface, import files, create a sequence, perform basic editing tasks, and then export and even upload your content to popular platforms. If you’d like to follow along with the tutorial, you can download the exercise files here.